In 2012, Paul Pelland made his Multiple Sclerosis diagnosis public and began documenting his “Chasing the Cure” million-mile motorcycle journey to raise awareness and funds. Over the last five years, he has documented over 300,000 miles across 49 states, speaking at over 250 events while raising awareness and over $100,000 for Multiple Sclerosis research. He has delivered dozens of motorcycle presentations and seminars, became a columnist for ABILITY Magazine and set two world records. I would like to publicly say Thank You to Yamaha Motor Corp., USA for their support of LongHaulPaul and Multiple Sclerosis research. 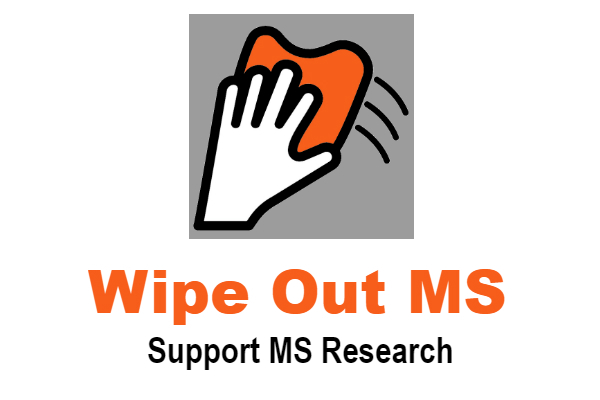 To Paul Pelland Thank You for what he is doing to bring awareness of MS.